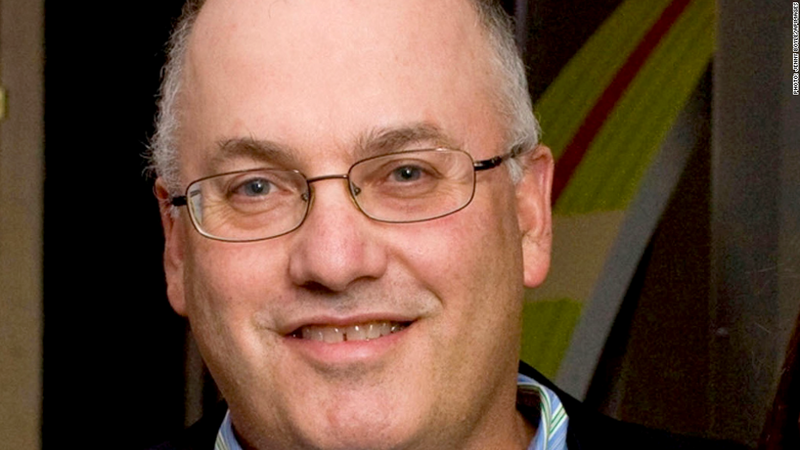 Steven Cohen's hedge fund SAC Capital was indicted for criminal insider trading. The government has one way to win big in its quest to make Steven A. Cohen and his SAC Capital hedge fund pay for alleged criminal insider trading: Take away his billions. The U.S. Attorney for Southern District of New York's filing Thursday of civil and criminal charges against Cohen's hedge fund opens the door for the government to seek significant penalties. "A criminal conviction would forever taint SAC and Steven Cohen, but ultimately the big financial penalties could come from the civil case," said John Coffee, a professor of securities law at Columbia University. So far Cohen has escaped criminal charges and, as of now, faces no possibility of jail time. The real penalty now could be a financial blow to the hedge fund manager, whose personal fortune is estimated at roughly $9 billion. SAC Capital at its height had $15 billion in assets under management. This year, as the government's investigation expanded, up to $5 billion has been withdrawn from the firm, according to published reports. The majority of the firm's money comes from Cohen. Several securities lawyers said the scope of the government's civil indictment indicate that prosecutors might try to go after all of the firm's assets. The government gets to that demand by painting a picture of rampant insider trading at a fund where "hundreds of millions of illegal profits" from insider trading were "commingled" with legitimate profits. The government is seeking not just the illegal profits but even legal profits that may have been generated from that money. The 40-page civil indictment outlines how these profits infiltrate every level of the firm. "I don't know how easy it will be to prove, but it may be frightening enough to get SAC to seek a settlement," said Coffee. On Friday, SAC Capital's lawyers pleaded not guilty to the federal criminal charges against the hedge fund. SAC Capital said Thursday that it plans to continue to operate as it works through these matters. Both SAC and Cohen face fines from several different lawsuits, but the civil penalties sought by the U.S. Attorney's Office are expected to be steepest. The government said the actual figure will be determined at trial, and U.S. Attorney Preet Bharara declined to comment on possible penalties during a news conference Thursday. The government can also seek penalties from its criminal case, but the maximum penalty for each count of securities fraud is $25 million. SAC has been indicted on four counts of securities fraud. The hedge fund was also indicted on a charge of wire fraud. In that case, the government can seek twice the gains or losses generated from illegal trades. The indictment only specifies profits from one set of trades in the pharmaceutical companies Elan (ELN) and Wyeth in 2008 and 2009. The profit from those trades was approximately $275 million. In a separate case against Cohen, the SEC is seeking financial penalties for what it says is a failure to supervise employees engaged in insider trading. Coffee estimates that any penalties from the SEC case would be smaller than those possible in the U.S. Attorney's case. The SEC has already extracted one penalty from SAC. In March, the firm paid $615 million to the agency to settle insider trading charges. Bharara has said that the government wants to extract meaningful penalties so this case and other insider trading cases can have a deterrent effect.